We reviewed almost 200 accounting websites and found something for everybody. 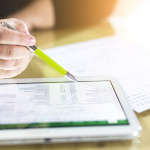 If you want to know how to improve cash flow, get up to speed on accounting basics or learn some new QuickBooks tips & tricks, then keep reading. The final cut stand out from the pack because they included useful tips that you could implement right away. 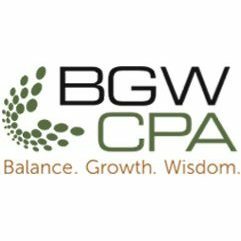 If you came here to create your own CPA website or blog, check out our small business website builder guide instead. This list wouldn’t be complete if I didn’t mention FSB. 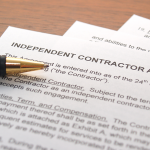 I am the staff writer responsible for the Accounting/Bookkeeping articles on our site. Check out our Small Business Guide to Bookkeeping, our free QuickBooks Course and our newest course, How to Setup Xero. This website is like having an accountant in your back pocket but without the hourly fee. 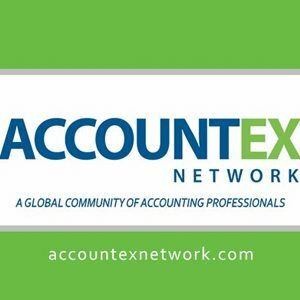 You can search any accounting term to learn more about it and they offer great examples to break down each topic so that folks without any bookkeeping or accounting background can understand it. They also offer free accounting and bookkeeping courses! 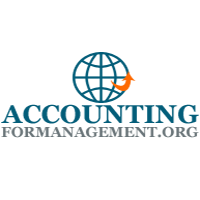 Learn financial and managerial accounting on this website for free! This site is great for the small business owner (or bookkeeper) who has an interest in learning more about debits and credits on their own time. You will find detailed explanations and exercise problems that you can complete to test your progress. 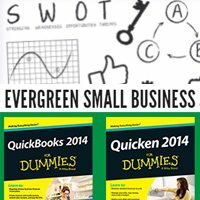 This blog is unique in that it is a great resource not only to small business owners like yourself but it also provides detailed articles for bookkeepers and accountants who have small business clients that use QuickBooks, XERO and accounting software for small business users. 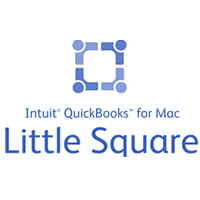 The most commented article, Setting up Sales Tax in QuickBooks is a great one! Normally, when I hear the words “thought leadership,” I think of boring, long, academic whitepapers on “lofty topics.” This is not the case at all. 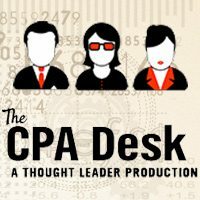 The CPA Desk blog has lots of interesting two minute videos on topics like change management and corporate culture. I recommend taking a short break and watching a video or two. 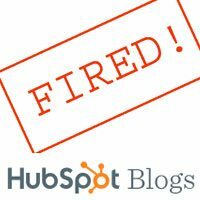 For an accounting firm which specializes in working with digital marketing agencies and law firms, I was expecting a highly specialized blog. However, I found the content, such as articles on cleaning up the chart of accounts and strategically timing the payment of bills useful for all small businesses. 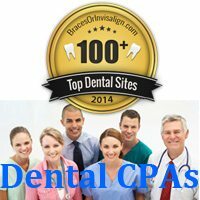 This is a great blog for dentists, or anyone that provides a specialized service to the retail marketplace. Many dentists are baby boomers and preparing to retire. They want to sell their practices which they have built up over decades. There are a number of great articles on this topic. Unless you’re a farmer, this blog will hold no interest. However, we recognize that many farmers are small business owners. 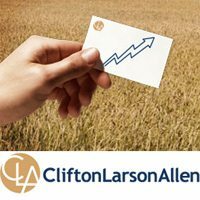 This blog covers the ins and outs of state and federal government farm subsidies, and tax issues that impact farmers. If there was an award being given out for sophisticated website design, this site would certainly take top honors. It has a great color scheme and incorporates professionally produced videos in a smart way. Videos are typically five to six minutes in length on topics ranging from taking the home office deduction, to budgeting and forecasting. The quality of the content is extremely high. 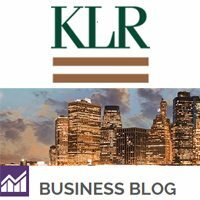 This blog covers a mix of issues including business valuation, wealth management, and taxes. 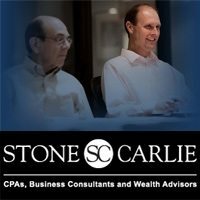 The article which caught my attention was Jim Sacher’s “Is Your Business Taking Advantage of Prepaid Expensing,” which is part 2 of a 12 part series on great ideas for tax savings. Updates to the blog do not follow a regular schedule. 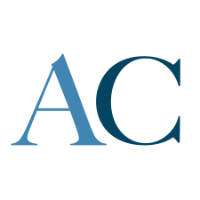 A “Dear Abby” style blog for both personal and small business tax questions from readers like, “I regularly file my tax through TaxAct. This year I filed on time both federal and state. With lot of issues at home, I forgot to monitor whether they actually submitted or not. Looks like they didn’t submit state tax for whatever reason. I found it only today when I got mail from the MO DOR with amount I owe.” Updated about once per month. When you look at lots of accounting and bookkeeping blogs, many of the articles are on the same topic. I must have seen twenty blogs which had posts on the IRS raising the mileage deduction. I was about to “write off” this blog as generic until I came across an article on deducting the cost of creating a website as business expense. I had always assumed you could. However, the answer is not so simple. This blog is not updated on a regular schedule, however, there appears to be about one new article per month. This CPA could have a career in copywriting with captivating titles like, “Are one person S Corporations Illegal” and “Vacation Homes As Small Business Tax Shelters.” I found the articles, which are published a couple times per month, very well written and detailed. This beautifully designed blog makes boring topics exciting. Headlines include, “Seven Deadly Wastes In Manufacturing Today” and “12 Tips For Avoiding Common 401(k) Plan Compliance Errors.” Updated about once per week. Accountants don’t seem to like pictures or graphics, which are not charts and graphs. This blog is the exception as it has some nice images and even includes an infographic. Good article on what constitutes the difference between a side business and a hobby, from a tax perspective. Accountants have been accused of being myopic, focusing on the details without taking in the big picture. One topic which tends to get ignored in accounting blogs is the economic state of different industries and overall economic conditions. 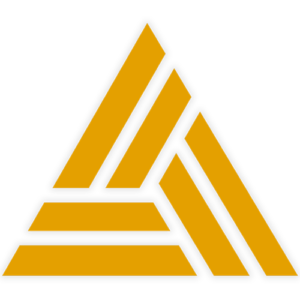 This is the only accounting blog I found which deals with financial decision making within the context of economic condition, with a focus on the construction industry. 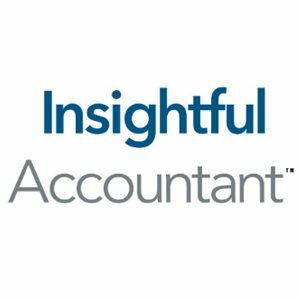 This is my go to blog when I want to know about the latest features available in accounting software like QuickBooks or Xero. While the primary intent is to help accountants/CPA’s stay on top of the latest trends in the accounting arena, they also have terrific articles like 4 Common Bookkeeping Pains for Small Businesses that can be great for small business owners like yourself. 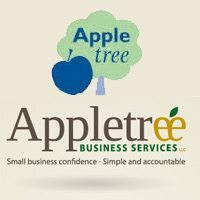 Back when I was running my consulting practice full time, this blog saved me on more than one occasion whenever I needed to troubleshoot issues my clients who used QuickBooks for Mac would call me with. On this site, you can find great videos that show you how to perform basic functions in QB Mac. There is also a user’s guide that you can download for free and an offer to try a free trial version of QB Mac. 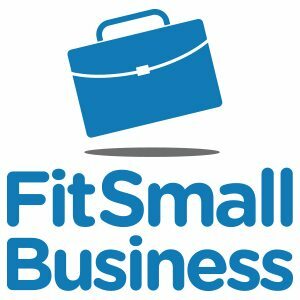 This website is all about you – the small business owner. Their slogan is “Helping Business Owner’s Achieve Their Vision.” You will find info on projecting/improving cash flow and my personal favorite, The CEO Playbook. Next time you have a tax or accounting question, these blogs will have you covered. 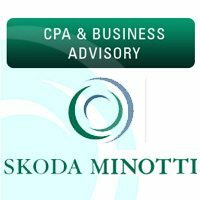 Do you read any accounting websites or blogs that we missed? Let us know in the comments! Thanks for a collection of websites. I have searched the internet for getting the results of top accounting websites. 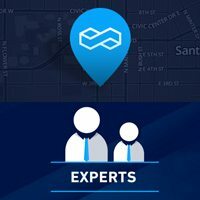 Here all the details are given and I think we can search online and can understand the details about this websites and can choose the best accounting website for us. Thank you for your positive feedback and for reading our articles! Thanks, good list. 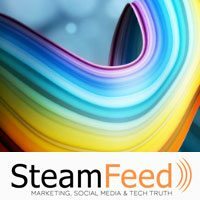 Would you also consider adding TaxBuzz.com to this list? 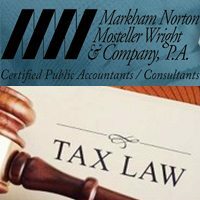 Lots of great tax and accounting tips and we are always on top of the latest tax and accounting changes. Thank you! Hey Brad! Thanks for the positive feedback. The next time we update this article, we will take TaxBuzz.com into consideration. Hi Nanda, thanks for the positive feedback on the Top 20 Small Business Accounting Websites article! Mention this website will increase the value of your blog post. Hi Jason, thanks for contributing to the conversation! I’ll definitely check this website out.